I began my scholarly work on the history of multimedia when I discovered, much to surprise and dismay, that most people thought it all started in the 1980s with the personal computer and the CD-ROM. Nothing could be further from the truth! I was living in San Francisco, not far from Silicon Valley, where the technological intelligentsia believed you needed a computer to experience multimedia. 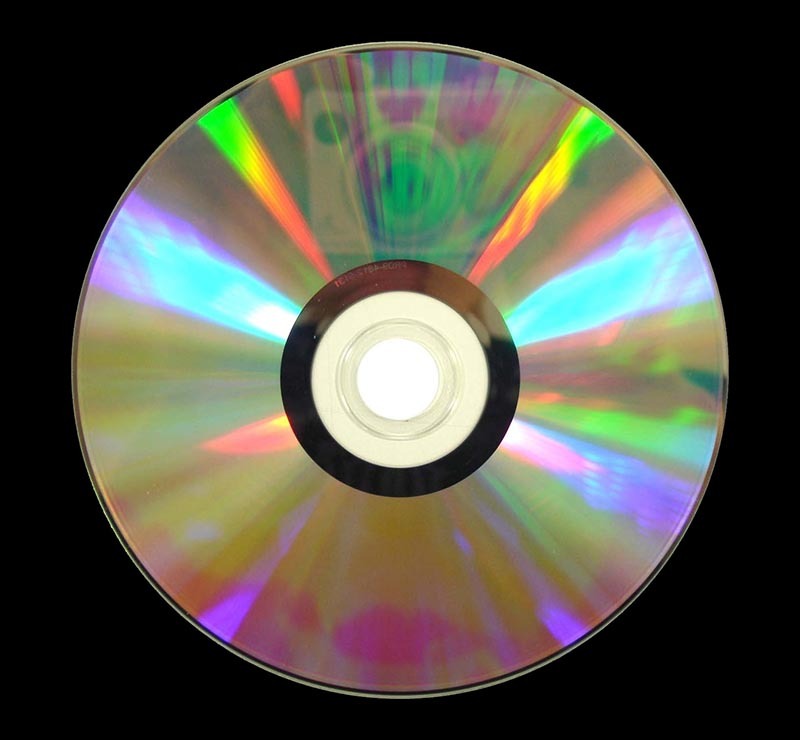 I was determined to get to the truth: my training as a composer and media artist had already informed me that there were numerous artistic precedents prior to the CD-ROM. In fact, the word “multimedia” or “multi-media,” as it was first spelled, had been around since at least the 1960s, describing various manifestations of avant-garde theater, mixed-media, performance art, installation, and other uncategorizable forms involving video, film and electronic music. In the course of my research, I eventually settled on the 19th century opera composer Richard Wagner as a good place to begin my history, who believed that music drama constituted the greatest synthesis of the arts. This led to the publication of my book in 2001, Multimedia: From Wagner to Virtual Reality. Fast forward to my MoMA course, Catalysts: Artists Creating with Sound, Video and Time, I sped past Wagner in order to concentrate on the installation and performance art that revolutionized the 1960s. This historical research, based on MoMA’s extraordinary role in helping to shape the medium, only confirmed what I had been saying all these years: it’s not about the personal computer, it’s about how we experience the integration of media through our senses. It’s also about how artists have exploited media to create a more total experience, what Wagner called the Gesamtkunstwerk (total art work), a term that helps to describe the multi-sensory immersion in sight and sound we now associate with the advanced technological forms of today’s digital multimedia. 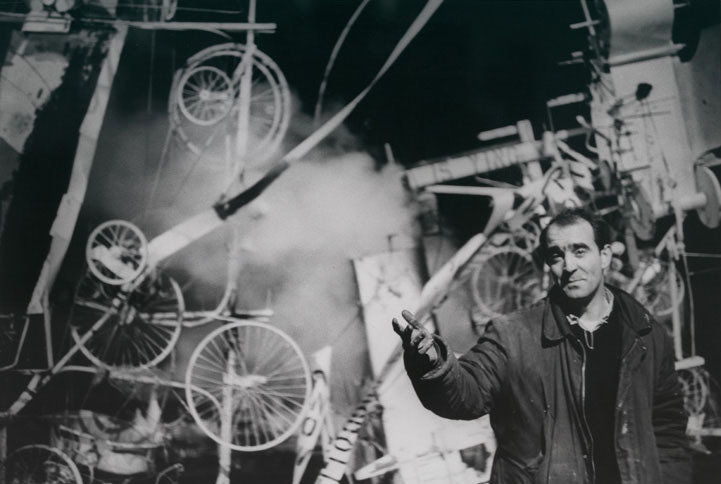 In Catalysts, we begin our history with the seminal work of the Swiss sculptor, Jean Tinguely’s Homage to New York from 1960, the infamous self-destructing sculpture that blew itself up in front a crowd of startled guests in the Sculpture Garden of the Museum of Modern Art. I interviewed the art historian Dore Ashton, who was there on that cold, rainy day, and experienced the 27-minute spectacle that engulfed the spectator’s senses in a fabulous display of noise and smoke and destruction. Yes, the 1960s had begun. In Catalysts, we look at how Homage to New York took place at the same time as the early Happenings were exploding on the scene in downtown New York, a notorious avant-garde movement led by painters and theater artists, most notably Allan Kaprow, Robert Whitman, Claes Oldenburg, and Jim Dine. 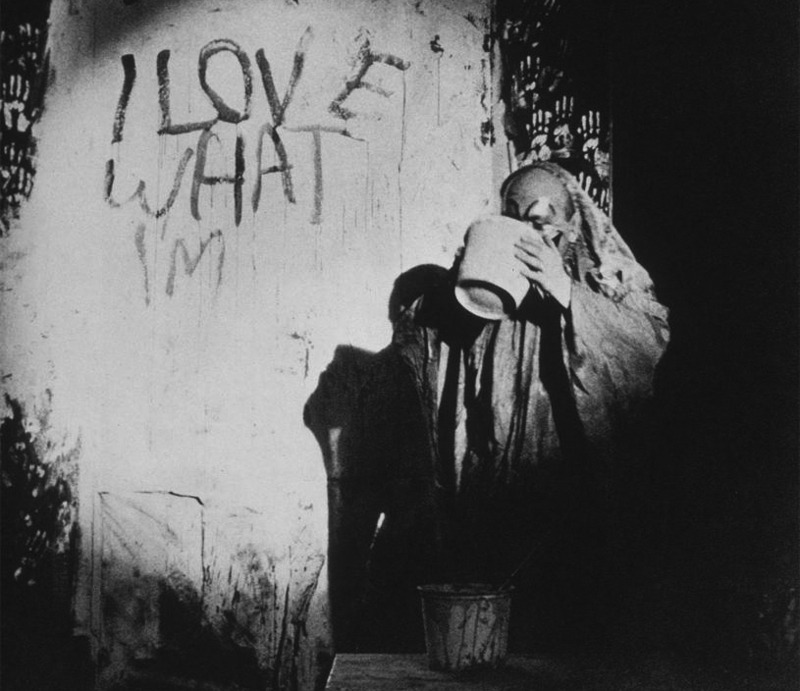 Dine, in his 1960 performance, The Smiling Workman, took the sensory nature of multimedia to heart, drinking a bucket of paint on stage while emoting on the tribulations of life, love and existence. Clearly, our largely untold history of multimedia as catalyzed by the artistic avant-garde, tells a very different story of the origins of multimedia, a narrative that sheds new light on the emergence of the personal computer and the CD-ROM in the 1980s. It is important for the record book to give credit where credit is due: neither Steve Jobs nor Bill Gates invented multimedia! Let us hope that cultural history can guide our understanding of technological achievement and its impact on the arts, even when that achievement only lasted for 27 minutes, in one glorious act of mechanical suicide.